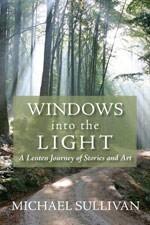 What to study this Lent? I have a plethora of choices, only one of which is actually already in my possession. And if you're keeping track, that's two Catholic authors (am guessing Nan was), two books by an Episcopal priest and one non-denom author. I am taking Nan's Psalms book with me on retreat, so I'm thinking Paula Huston might be the book of choice, mainly because her other works look really interesting too, and this might be a nice introduction to her style. I want to do Nan's book and maybe option #5 ("What Women Tell Me") in a small group, not by myself over Lent. If I can gather one: here online or in person in my community. What do you think? Which one should I read and study for Lent? 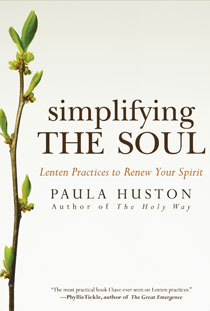 I am thinking Paula Houston because now I think I would like to read that through Lent now, Thanks for sharing this list. Pam, you're welcome! I'm leaning toward the Pam Houston too. Wanna check in with each other as we read?